YAC assists student-athletes in obtaining athletic and academic scholarships to 4-year Colleges and Universities. We have helped hundreds of our members receive scholarships. A top quality highlight video that showcases your best plays and gives college coaches what they want to see (includes three copies for the family). 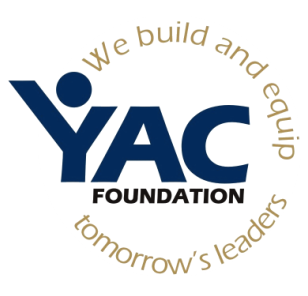 YAC will assist with financial aid education and application process (FAFSA education). As a YAC recruit, you will be invited to attend a college field trip, YAC Game Day experience, to one of 4 schools: Cal Poly, UC Davis, Azusa Pacific or Cal Lutheran University.